DuBois has developed innovative total beverage care programs that provide the newest standards in conveyor lubrication. 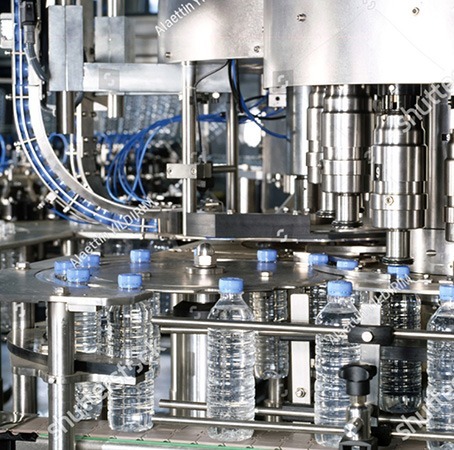 Our solutions will reduce your water, labor, and energy costs to optimize track and conveyor performance. DuBois blends chemistry, service, equipment, and technical expertise to keep your lines running smoothly. We recognize the requirements for each of your facilities are unique; we design solutions tailored for each of your operations. DuBois is committed to deliver the best available technology at a total operating cost that will maximize your profitability.